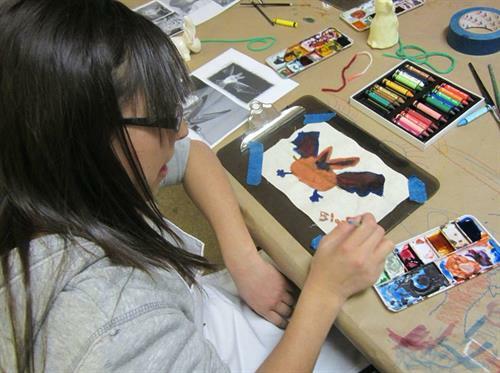 Let your 6 to 12 year old explore, create, and invent with a variety of art materials and projects including drawing, painting, clay, printmaking, collage, and 3-D design during this art class! Students will be introduced to basic art vocabulary and explore different art concepts related to the current museum’s exhibitions. The class will focus on the concepts behind the works of art, while encouraging students to acquire new skills.